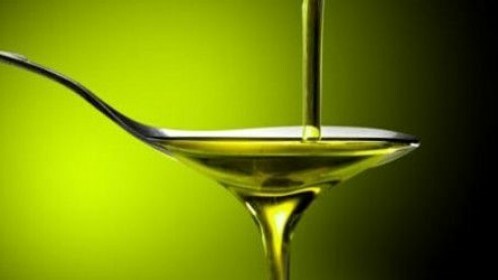 The Green olive oil is the olive oil that is produced from unripe fruit of olives.It belongs to the category of extra virgin olive oil is the oil obtained by crushing the olives that have not yet root and retain the green color.The olives collected in October by hand and processed becomes directly. Beautiful, glowing green color of olive oil due tounripe fruit chlorophylls, which have antioxidant Properties. The unripe olive oil has vitamins, minerals and polyphenols which protect the cells of the human body from free radicals. The flavor is more bitter than the exceptionally Virgin olive oil, and quite spicy, with intense fruity aromas from the elements of the fresh olives.The Green olive oil we use raw, to benefit from the nutrients and to enjoy the intense organoleptic characteristics.We can add in green salads, in legumes, in stews and grilled vegetables, in fish and seafood.